Jet Airways is perhaps one step away from being dragged to the bankruptcy proceedings by its lenders or trade partners. Jet Airways is a ticking bomb. The airline is perhaps one step away from being dragged to the bankruptcy proceedings by its lenders or trade partners. So far, Jet has managed to stave off insolvency proceedings by making timely payments to lenders, MROs, OMCs, and lessors. Only its employees - they have not been paid for months - are at the receiving end. Recent reports suggest that the airline is in desperate need of working capital loans. It has asked banks for a moratorium and loan restructure. 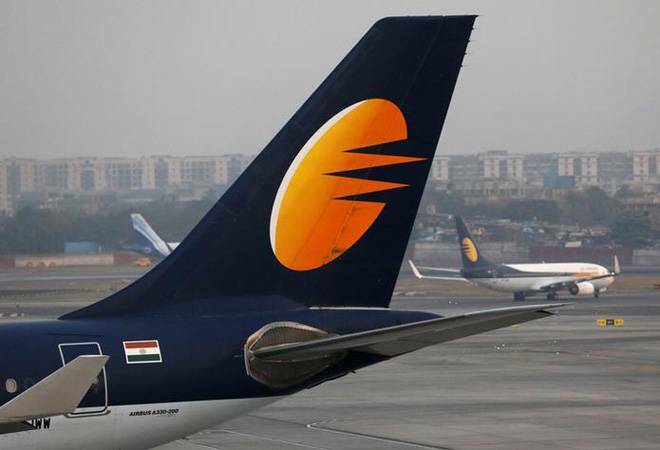 Jet has also denied reports of the Tata Group acquiring substantial stake in the airline, and is pursuing the sale and-lease-back of 16 wide-body aircraft - Boeing 777 and Airbus A330 - (that it owns) to generate funds. With external factors turning hostile - rise in ATF prices and rupee depreciation - Jet needs to rapidly find an escape route to fend off bankruptcy yet again.